First of all, who is The Organizer? 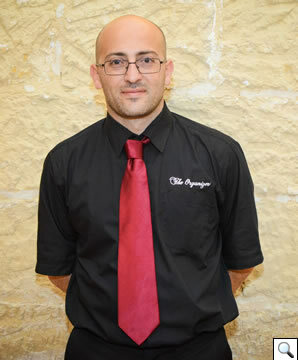 Clayton Zahra has been taking care of weddings since 2011, when he used to work with a local wedding organisers company. After noting how his work was highly praised both by couples and by all those involved in the wedding industry, he decided to move ahead with his career and started his own wedding organizer company. 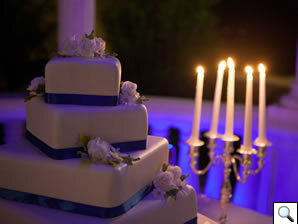 Nowadays The Organizer is recognised as one of the most reliable and trusted Wedding Organizers company in the Island. 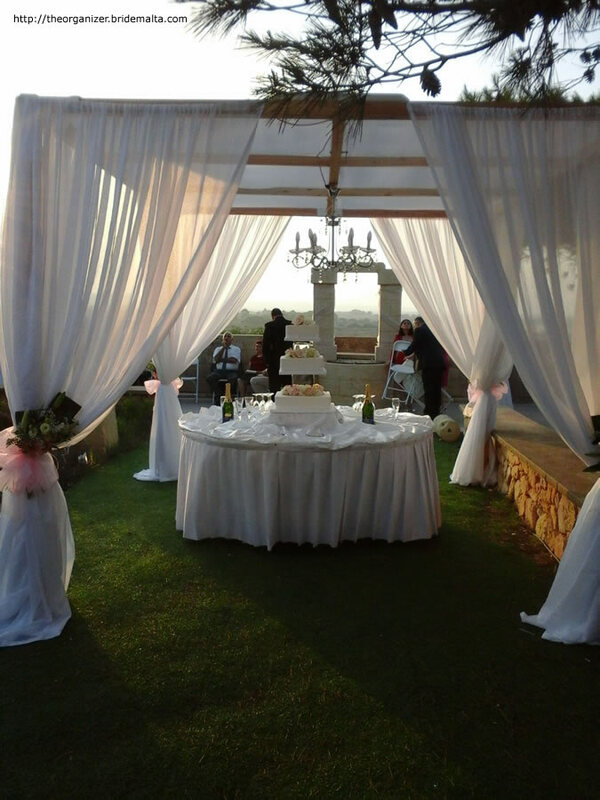 With an eye for detail, The Organizer will help you plan your wedding, giving you the right advice regarding suppliers and anything needed on the day. 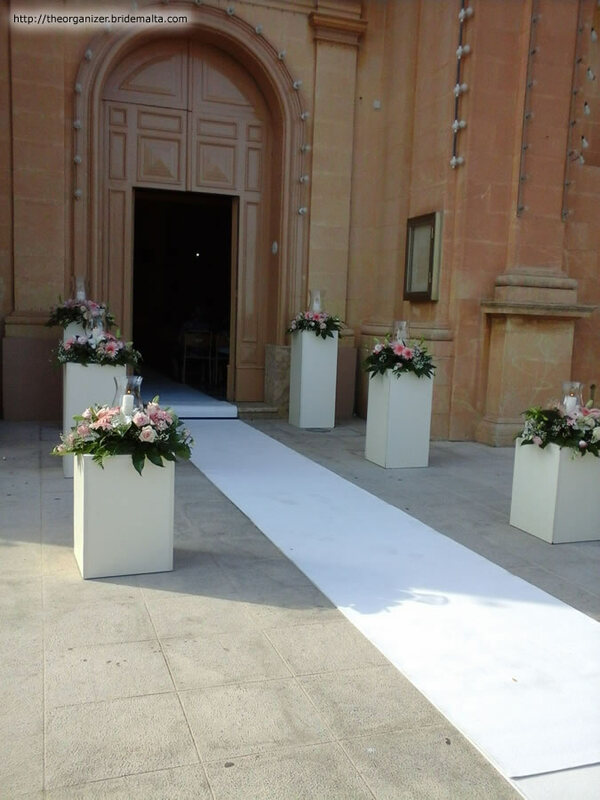 Together we will plan the church/civil ceremony and the reception, so as to have a smooth & efficient running order on the day. 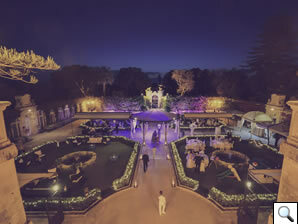 On the day we don't just take care of the planning and time management, but we also professional best man service to manage the wedding and handle various responsibilities such as the replenishing of drinks at the bars and take extra care to monitor appropriate food distribution to all areas of the venue. 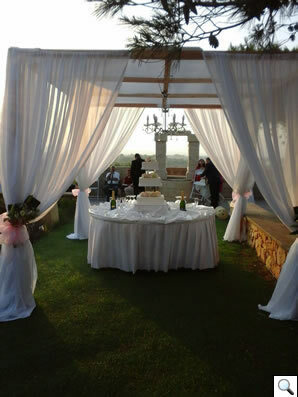 This is just a small hint of what we do to make your day stress-less and close to perfection. 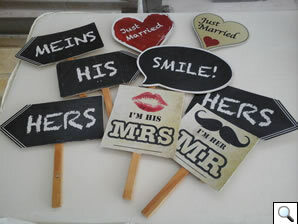 For a small & reasonable fee, the couple and all relatives will enjoy the wedding without stressing about things which are not their every day job. We guarantee also that the fee paid will be saved from other things such as food wastage and extra chilled/opened drinks. 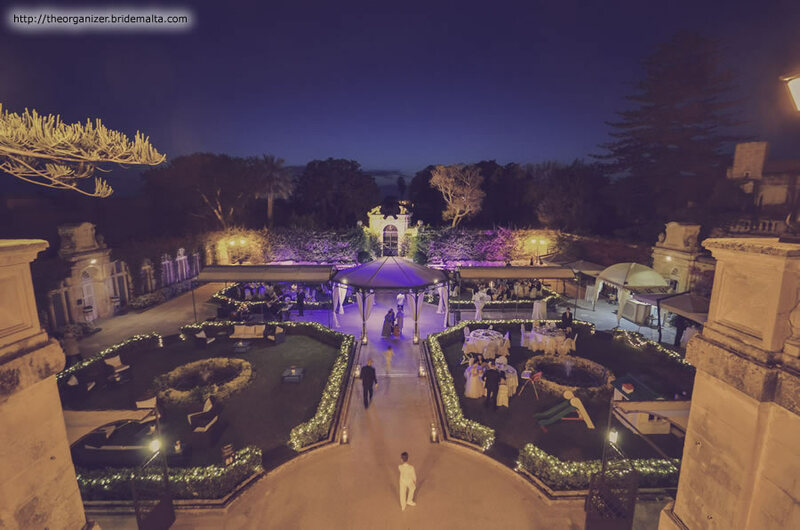 Bridemalta VIP Card Special Offer: 5% discount (non-redeemable with other offers). 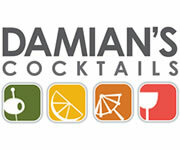 We can practically be your one-stop-shop for most items and save you extra fees! Here are some reviews submitted independently by clients to our Facebook page! Mykill Cini — Professional and reliable! 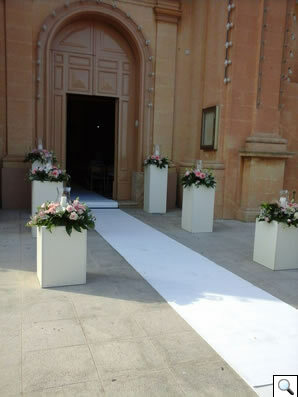 Recommended for leaving your big day in capable hands! Rodianne Gardiner — Clayton did an amazing job! He was on top of everything all the time and made sure everything was taken care of so me and my husband did not have to worry about a thing! 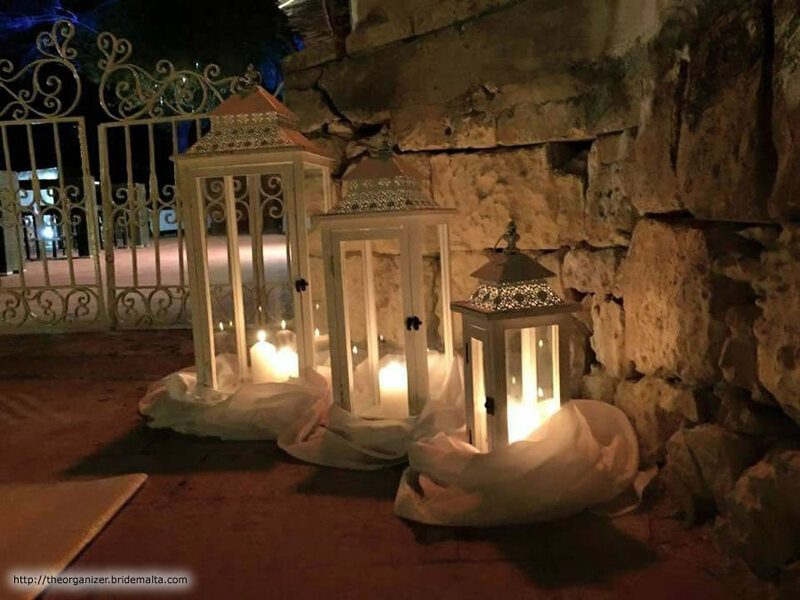 Annalise Calleja — Clayton was our wedding organiser and he really did a great job! 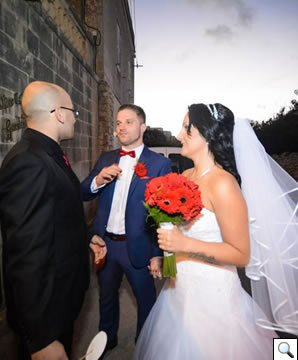 He was supportive, very professional also on our wedding day! He even fixed my hair when I had to remove my veil! We literally gave him our plans and wishes for the day and he organised everything. We also had a wedding rehearsal before the actual day at the ceremony location where he explained to our wedding party and those who participated a run-through of the ceremony. We definitely recommend Clayton for your wedding day to have everything run efficiently! Isabelle Borg — A very down to earth person who was totally supportive and very professional on his work on the day of our wedding. Highly recommended! 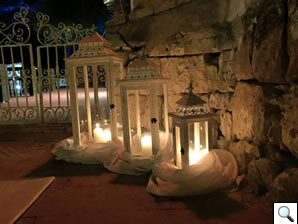 Alicia Grixti – Clayton was the organizer for our wedding too and he was truly professional and supportive. He keeps perfect timing and did his best to accommodate our requests throughout the whole evening. Our wedding wouldn''t have been so flowing if it wasn't for him. Thanks a lot Clayton! 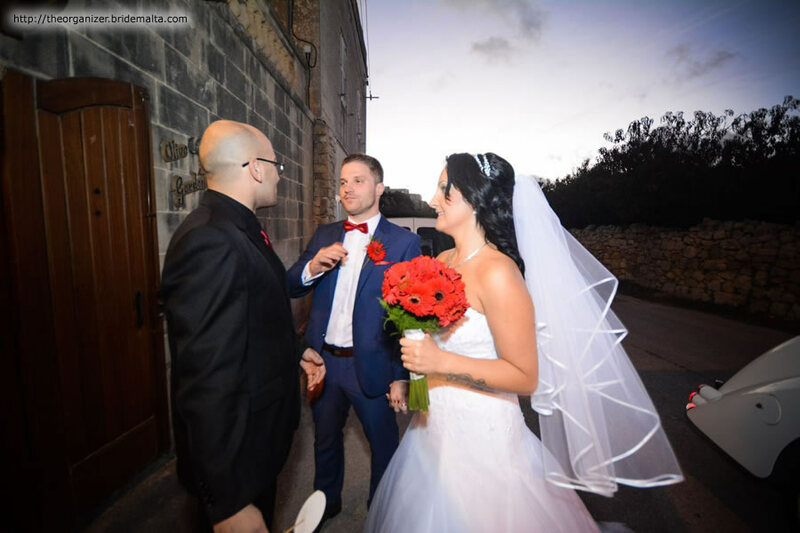 Irene Debono – Big thanks goes to Clayton from The Organizer who was with us from the first day when we decided the date (less than 5 months ago) and throughout our wedding everything was joined together really perfectly. 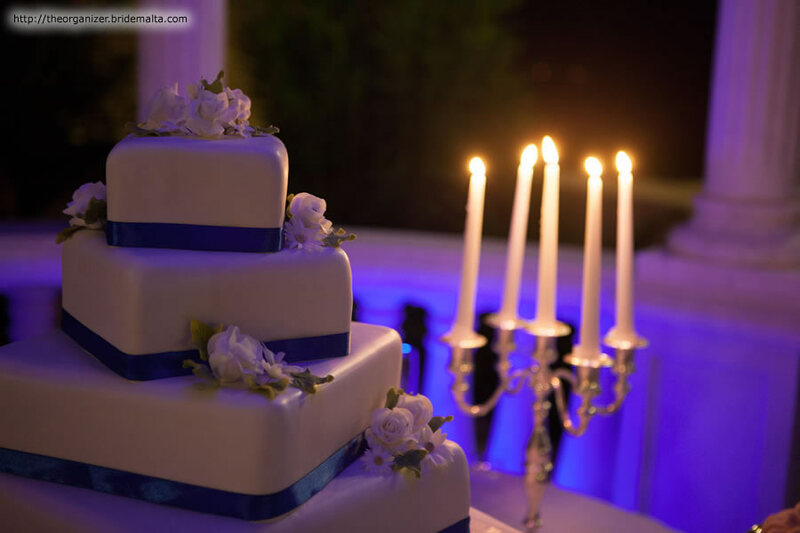 Give us a call or send us an email in order to setup a FREE Consultative meeting at our premises where we can discuss in more detail how our service can be of help to your special day. This page has been visited 5575 times.